The Volo Digital team have put together this awesome film which is the start of a 5 part series highlighting the Blokfest 2015/16 season. The films this year will cover the many different aspects of Blokfest over the series. The first film introduces us and highlights the climbing including the finals and the next film which will be released soon starts to introduce some of the characters who attend. 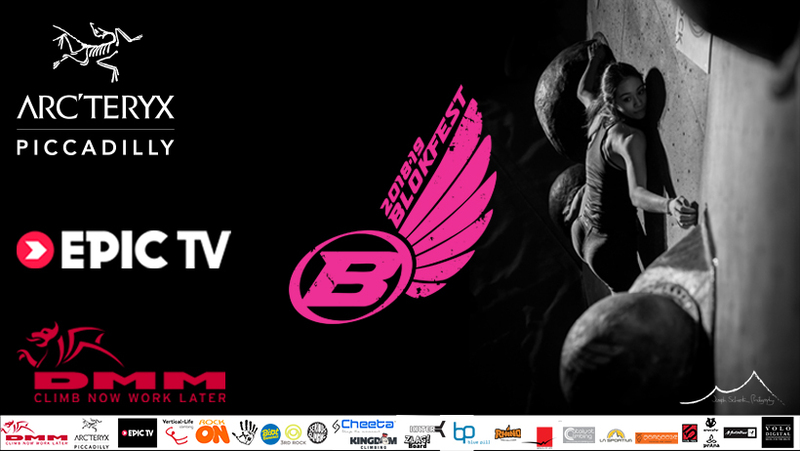 Blokfest 2015-2016: Westway Climbing Centre Episode 1 from Volo Digital on Vimeo.